Rune reading is one of the oldest forms of divination available today. It is a great fortune telling instrument for those seeking advice. Rune oracles that are widely used in today’s society have roots in ancient history, dating all the way back to the time of Nordic and Germanic tribes, Scandinavia and Britain. Back then they were used mainly for writing, but also for magical purposes too. Old Runic inscriptions have been found on jewelery, weapons and everyday objects dating back to the 3rd century AD, but a lot of experts agree that they existed long before that. “Rune” simply means mystery, secret or whisper. They can be made from different materials, but the most commonly used are stone or wood pieces, with the symbol of the runic alphabet engraved on them. Various different types of runic alphabets exist that are used for Runes, but the most common and the oldest one is the Germanic runic alphabet. It is known as the “Elder Futhark”, containing 24 runes. The word “Futhark” is composed of the first six symbols from this runic alphabet. Each rune symbol represents a letter of the alphabet and also has a special symbolic meaning. Most of their representative values date back to the traditional meanings of Runes, when each letter meant a lot to the people using using the runic alphabet. Still, the intention and importance of the symbols has great relevance in today’s society. Legends say that each rune has it’s roots deep in a sacred land, thus possessing a great reserve of magical powers and the ability to connect us with higher powers. With the help of the Rune reading method, one can easily gain deep insight into situations or questions. The runes can guide you through difficulties and foretell what is to come. They offer different suggestions on how to act or behave in accord to a specific event or problematic situation. For example, Rune reading can be useful if you’re in a situation where you can only see an incomplete picture and can’t draw conclusions from the limited information. In the past warriors used Runes for victory in battle, hunters – to catch a larger prey, and doctors – to treat various diseases. 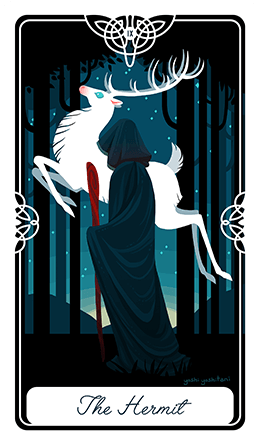 Fortune telling with Runes can’t tell you exactly what to do, it can hint towards answers and guide you, but you must use your intuition and work out the details for yourself. Keep in mind that the future isn’t something that is fixed – you have the power to make your own ways and decisions. If you don’t like what a Rune reading is suggesting, you’re free to change your direction and follow a different path. When you think about a particular problem and ask a question both your conscious and unconscious minds concentrate their power. This is the main idea behind the way Runes work. Choosing Runes is not a random process, it is connected to the decisions that your subconscious mind made. Some prefer to only think about problematic situations or issues, whereas others go for asking direct questions. Whichever way you use, keep a clear, highly focused mind on the issue or question. Employ intuition in the process and you will be able to see all possible causes and effects for a situation, and see the potential outcomes. It’s best to start a Rune reading in a relaxed and clear state of mind, so you can better concentrate on your feelings about the question you are about to ask. You are also allowed and it will be of great help if you say a prayer or call upon higher spirits to guide you with your reading. 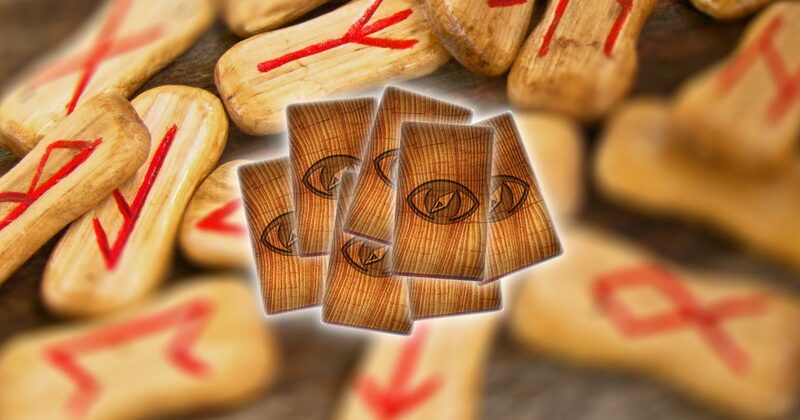 When you’re interpreting the meaning of the runes you have chosen, and this is true for all fortune telling methods, you should make good use of your intuition. It’s perfectly normal if at first you’re not sure what is their meaning. You can write down any details that you feel uncertain about and see if the predictions present themselves over time. Nowadays online Rune readings provide everyone with the opportunity to make contact with the old ways and connect with the ancient wisdom. Many rune readings exist in the world and we have put some of the best ones on our site. You can choose one of these below and start you rune reading session now absolutely free. Enjoy!